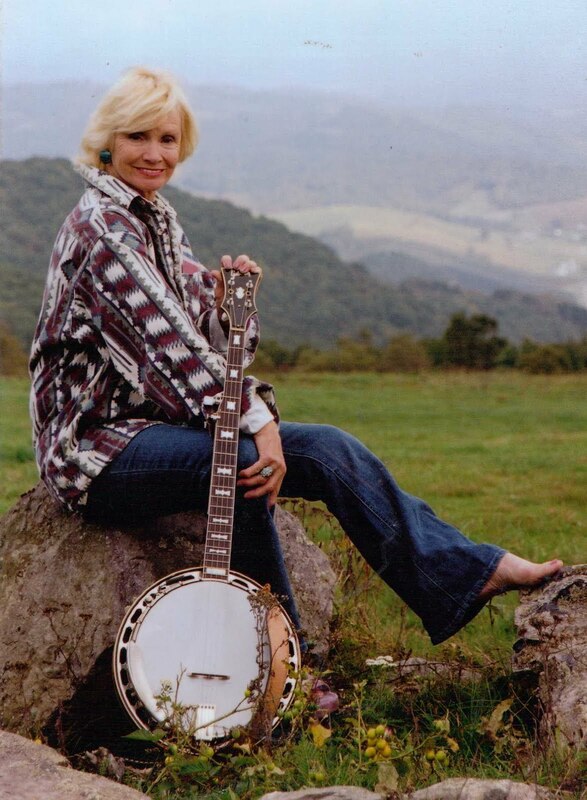 Roni Stoneman (USA), First Lady of Banjo, and her husband Tom Connor left Ireland on 20 June after a three-week trip in which Roni made many new friends and fans in all four provinces. Though this was basically a friendly visit, Roni played select performances in locations including the Cabin Sessions and the Purty Loft, Dublin, the 7th Westport Folk & Bluegrass Festival in Co. Mayo, and finally Ireland's premier house-concert venue, the Red Room, Cookstown, Co. Tyrone. At the Red Room, Tyrone resident Rodney McElrea, world-class country-music record collector, introduced the show with an outline of the Stoneman family's unique performing and recording history, beginning before that of the Carter Family and still in progress. He also made Roni a present of two CDs, one of them made by a man she met at San Francisco airport in 1976, who - unknown to her at the time - was a leading Australian record collector. The visit also inspired at least one original composition - a dobro instrumental by Gerry Fitzpatrick of Dublin, which can be heard on the Cabin Sessions website. A brief feature on Roni will appear in Bluegrass Europe #88 (July-Sept. 2013), which has 'Women in bluegrass' as its main theme.